Hardwick is the next destination on our list of Peak District locations to explore beginning with the letter H.
Though this is one of the smaller locations we’ve named one of our rooms after, exploring the delights of the Hardwick Estate can take up a full afternoon, making it an ideal day out if you’re enjoying a short but sweet stay at The H Boutique Hotel. The Hall itself has been described as “one of the finest Elizabethan buildings in the country”. 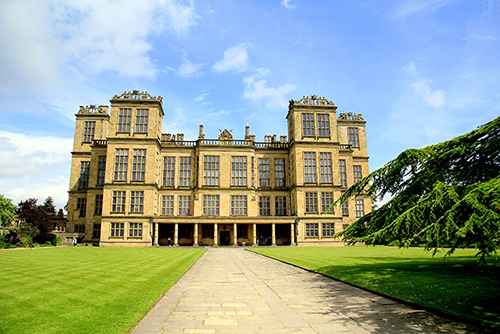 The house is known for being the residence of Bess of Hardwick, Countess of Shrewsbury, one of the richest and most powerful women in the country during her lifetime. The grandeur of the building really demonstrates the wealthiness of Bess of Hardwick, with plenty to discover, such as a vast collection of Elizabethan tapestries and embroideries, original furniture, paintings, and ceramics. If you have a keen interest in history, particularly of Elizabethan times, a visit to the Hall is sure to delight you! The gardens are an attraction in their own right, with seasonal plants being maintained by professional gardeners year round, making it a beautiful place to explore at any time of the year. Alongside the plants you’ll find an abundance of fruit and veg being grown across the grounds of Hardwick, which you can then purchase from the onsite store to take home and use as fresh ingredients in your home baking. You can also pick up some seeds to recreate the scenery in your own garden if you fancy the challenge. The entire estate spans across 6 miles of land, which is perfect if you’re looking for an afternoon of walking. 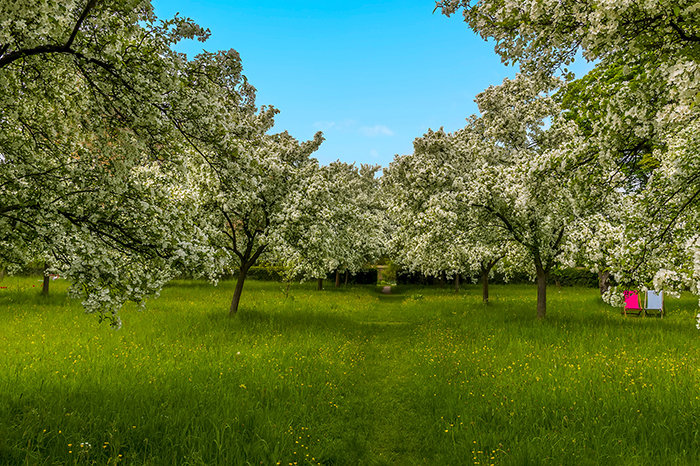 The flowers and plants spill out of the gardens and into the park, making for yet more gorgeous scenery and the perfect setting to enhance your stroll. 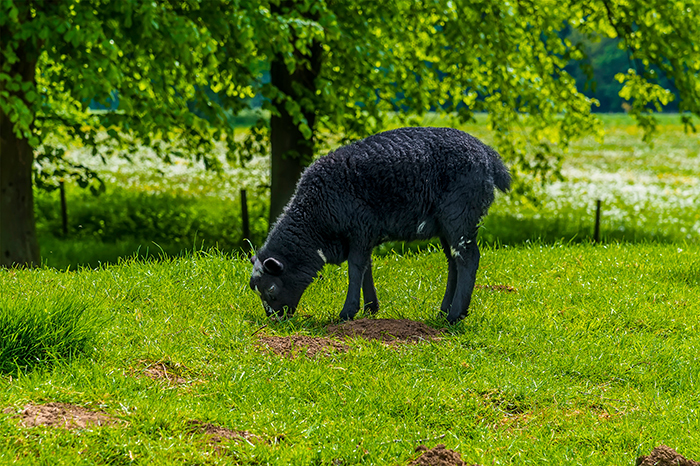 Alongside this, the park is home to sheep, otters, and many varieties of feathered creatures, making it full of life if you’re looking to go on a nature trail. You can pick up a wildlife trail booklet onsite to document exactly who you’ve encountered on your walk, which makes the visit particularly special if you’re accompanied by children. For opening times and entry fees, please visit the National Trust website to find out further information. You can also find detailed walking routes listed on the site, alongside more information about the history of the estate. Hardwick Hall is located approximately 20 miles away from The H Boutique Hotel, making it an ideal place to stop off during your journey to or from places such as Derby or Nottingham. Hardwick is one of our double rooms with a particularly stunning view over the Bakewell skyline. If you would like to stay in this room during your trip to The H Boutique Hotel, make sure to request it upon booking. Check all our upcoming availability to book online.